MOUNTAIN VIEW, Calif – January 23, 2018 – Customer experience (CX) is important to every company’s success, and the pressure is especially high in financial services. Retail banks are not only competing against each other for customers’ business, but are also being held to standards of excellent digital and in-person customer experiences set by other industries. Moreover, the incentive for banks to drive greater digital engagement directly impacts their bottom line. Bain found that each time a customer calls or visits a retail bank, it costs the bank $4; however, if that same transaction is completed on a mobile app, it costs only 10 cents. The challenge is that large banks have seen a decline in growth of mobile banking customers. To provide in-depth analysis into what is frustrating or delighting mobile banking customers, UserTesting, the most advanced on-demand customer insights platform, today published the Banking Mobile Customer Experience Index – a competitive benchmarking study comparing the mobile app CX of the top three largest banks in the United States: Bank of America, JPMorgan Chase, and Wells Fargo. 300 customers evaluated the banking apps based on five factors – Ease of Use, Speed, Credibility, Aesthetics, and Delight – which UserTesting identified as key CX attributes during its 10 years of helping companies leverage human insights to improve ROI and increase loyalty. Overall highest-rated banking app was Bank of America, given the speed at which customers could perform typical banking tasks. Some noted that using the app was much faster and easier than visiting a brick-and-mortar branch. Overall lowest-rated banking app was Wells Fargo, due to customers having extreme difficulty navigating to their monthly online statements. The frustration customers felt while attempting to complete this task negatively impacted the entire experience. Finding and setting up fraud alerts was the lowest-scoring task, and the most difficult task for consumers on the mobile apps (with the exception of viewing statements on the Wells Fargo app). Customers disliked the lack of clarity around where to find alerts, and for many, the alerts feature did not work. Aesthetics was the highest-scoring factor, due to all the bank apps’ overall modern, attractive, and professional-looking visual branding. Common adjectives customers used to describe the apps were: clean, clear, and consistent. Delight was the lowest-scoring, most elusive factor, given that customers expected straightforward information about fraud alerts – expectations that went unfulfilled. Low scores for Delight were reported for all three bank apps. For the third installment of the UserTesting CX Index Series, the Banking Mobile CX Index, UserTesting ran a competitive benchmarking study – from October 23, 2017 to October 27, 2017 – of the three largest U.S. banks. 300 mobile banking customers (100 per bank) evaluated the banks’ mobile apps based on five key customer experience factors (see above). Each consumer attempted to complete a series of standard tasks on the banking apps and then responded to rating-scale questions about their experience, resulting in both quantitative data (a CX score on a scale of 0 “negative” to 100 “positive”) and qualitative insights. A copy of the full Banking Mobile CX Index, including charts, is available at: https://info.usertesting.com/banking-mobile-customer-experience-index-report_Registration.html. For UserTesting’s past CX Indexes, visit https://www.usertesting.com/resources/industry-reports. UserTesting enables companies to put their customers at the center of every business decision by leveraging the power of human insights. 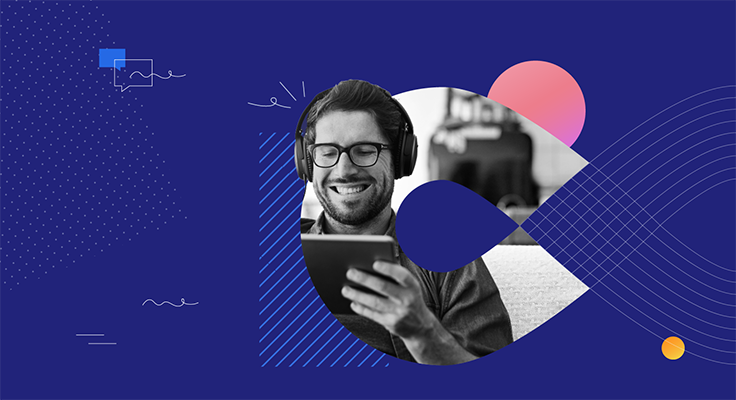 The most advanced on-demand customer insights platform, UserTesting enables product managers, UX researchers and designers, marketers, and digital executives to connect with their exact target customer in a matter of hours and uncover actionable insights that drive ROI. 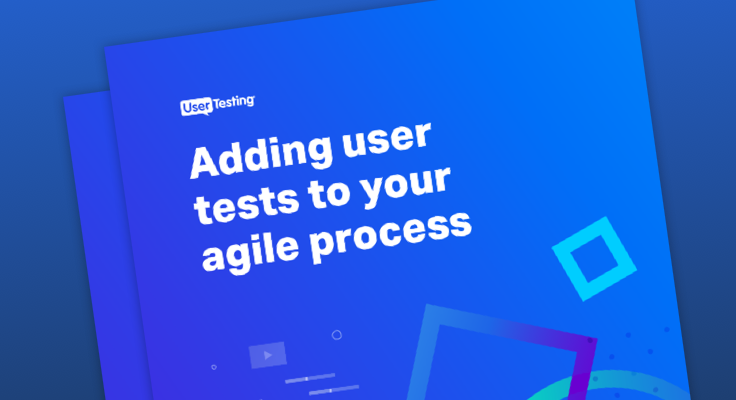 More than 35,000 companies have adopted UserTesting to make smarter business decisions throughout the design and development of their digital experiences, as well as in their marketing messaging and competitive positioning. UserTesting is headquartered in San Francisco, CA. To learn more, visit www.usertesting.com.